Rolling gate repairs are very crucial and everybody in Orange County, California who has a rolling gate should have this type of service. We know that people in orange county, California have been asking for rolling gate repairs for sometime now and we are very, very happy to say we now do rolling gate repairs in Orange County, California. We know that was a hard decision picking the right company to do your rolling gate repair in Orange County, CA and we are glad to be that company that you are take to do your rolling gate repair! We love doing these types of repairs because we understand the amount of quality our customers are going to get from getting a rolling gate repair. We also understand that rolling gate repairs are needed if you have a rolling gate. 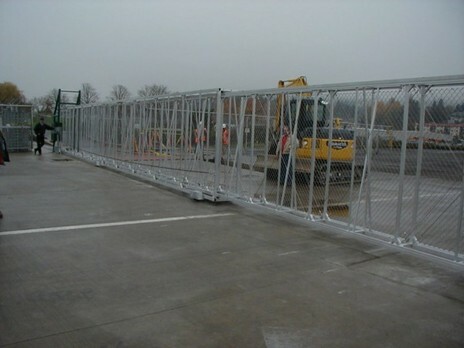 These gates are sure to give you the quality that you have been asking for. 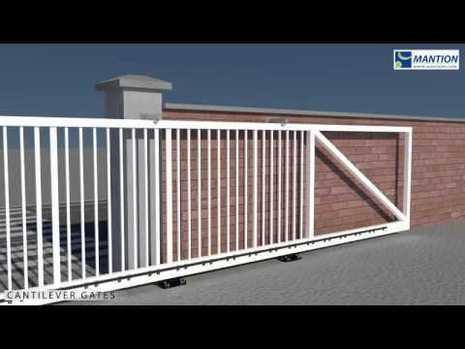 Rolling gates are currently trending in Orange County, California right now and people see the usefulness of these gates, and we can understand why people love them so much they're just so sturdy and durable and easy to access. We understand that this gate is also used for protection. You do want to keep your family safe and out of harms way don't you? If you have a rolling gate then it is mandatory that you get rolling gate repair service when your rolling gate breaks down. We will make sure that your gate is up and running again and is working properly just like how you got it day one because we want you to have a gate that is working for a very, very long time. No we understand that many people are concerned with the price and how much we charge, well yeah go like this we were all types of budgets and if money is really a problem we will find a way to work or do because we understand there are services need to be provides every single person who lives in Orange County, California that needs a garage door or gate repair. We also understand that people want to company that will service them to their fullest potential and we are that company. We make sure that all of your needs that concern a garage door and gate repair in Orange County, California are met with high regards. Our company is not only limited to orange county, California we do all cities and towns the border Orange County, California because we want to make sure everyone I will meet everyone is getting our awesome services. Now you're probably wondering how to get in contact with our corporation this is fairly easy to do. All you have to do is fill out that instant quote for a few seconds complete or call us at this number (---)--- ---- or operators will be with you shortly.